Hallmark Abstract Service provides title insurance for residential and commercial real estate transactions in New York State and nationwide, underwriting through Chicago Title. HAS opened its doors in 2008 with two primary goals in mind! Number one was to create a title insurance company that would provide our clients with a superior finished product while affording them a seamless and stress-free process. Number two was to make the experience of working with Hallmark Abstract Service as easy and as pleasurable as obtaining title insurance for a real estate transaction could possibly be! From the sheer number of satisfied clients who keep coming back to Hallmark Abstract Service for their title insurance needs, I believe that we have accomplished our goals in the past, and we will continue striving to improve on them in the future! My Background In 1980 I earned an undergraduate degree in economics followed in 1984 by an MBA in finance with a concentration in the tax-exempt market. With this focus on the municipal market I became a municipal bond analyst at Shearson/Lehman Brothers tasked with following both general obligation issuers on the city and state level as well as housing bonds secured by mortgage pools. This experience at Shearson/Lehman Brothers followed by stints at PaineWebber and Citigroup provided a broad framework of understanding concerning the mechanics of mortgage debt in terms of prepayment experience, mortgage quality and the expected duration of a portfolio. Leaving Wall Street I started Exeter Commercial which funded commercial mortgage loans. Title insurance was a critical part of the underwriting and closing process. At the peak of the financial crisis, I recognized both an opportunity and need as many title firms, for a variety of reasons, closed their doors. Out of this, Hallmark Abstract Service was born. If the business or entity you are responsible for running needs to raise its top-line revenue number, in the hopes of potentially improving the bottomline number, what can be done? Simple! The business could simply raise prices being charged the consumer for the product(s), right? Of course that answer in many cases is not feasible, as there are typically competitors for products, with an increase in prices having the real potential of cutting into sales as prices would no longer be competitive. In-other-words the potential for the exact opposite result from the one desired. So for a business in the private sector, if raising prices or expanding into new markets is not possible, there are of course other ways to improve the bottomline, including cutting costs. After all business leaders need to make tough fiscal decisions or, if not, face the prospect of going out of business. But what about a government that needs to raise revenue in order to balance its budget, at least on paper? Cutting costs is sometimes mentioned in passing and for-the-most-part never done. The easy tool is to raise revenue in the form of taxes, or as taxes disguised as fees. And often governments will try to target smaller constituencies (the low-hanging fruit) for the revenue raise. A group that may not generate much sympathy, or interest, among the general citizenry. As an example of fees created for the sole purpose of raising revenue, often in a regressive way, consider the Nassau County Tax Map Verification Letter that in 2015 was instituted at $75 for many of the documents required to be recorded after a real estate closing. If there is a deed and a mortgage being recorded, that’s two separate letters at $75/per. In 2017 the $75 fee was raised to $355 per letter! For the aforementioned deed and mortgage the cost rose from 2X$75, to 2X$355! And often more than two documents need to be recorded. An egregious money grab by Nassau County no doubt, but because fewer people are affected compared to a raise in property taxes, the outcry while loud was short-lived. This 2017 article from the Hallmark Abstract Service blog tells the story, ‘Nassau County, New York Is At It Again! New Fee Proposal On The Table To Gouge The Real Estate Industry…Or,‘. 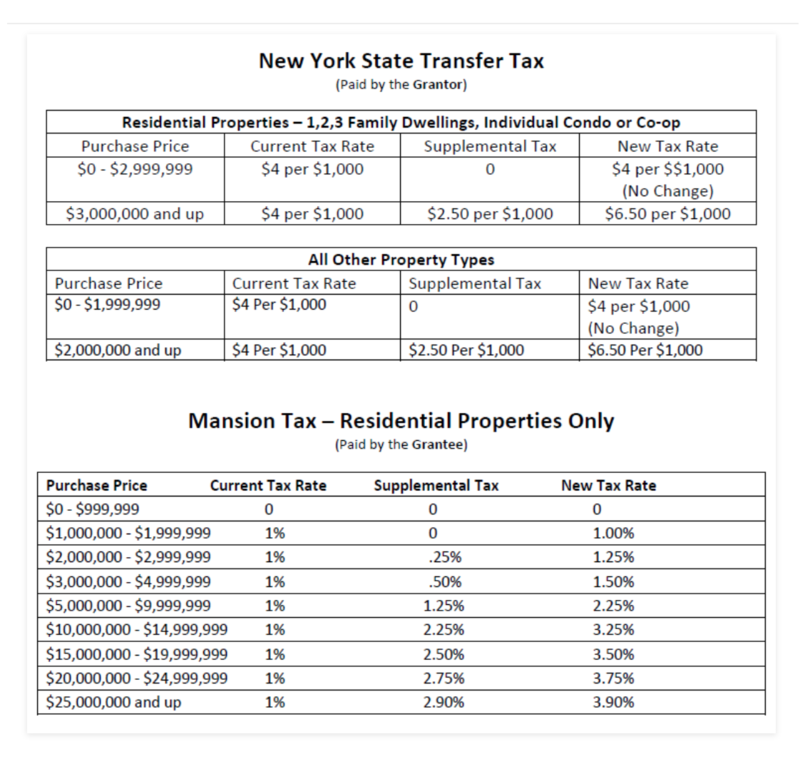 The alert below from the New York State Land Title Association describes the proposed tax increases in the NYS budget, covering the Transfer Tax and the Mansion Tax and affecting real estate in the New York City luxury market. In a real estate transaction one is the responsibility of the seller and one the buyer and, given the dollar amount of the transactions, few if any of the states non-affected citizens will likely care that much. The reality, however, is that as the NYS tax burden increasingly becomes more oppressive, it will ultimately impact all of us as citizens flee to lower tax states and fewer from other states will choose to move to New York! 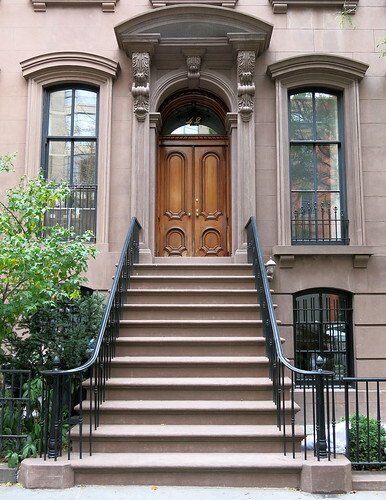 For the buyer, the New York State Mansion Tax will rise from $35,000 (1%), to $52,500 (1.5%). 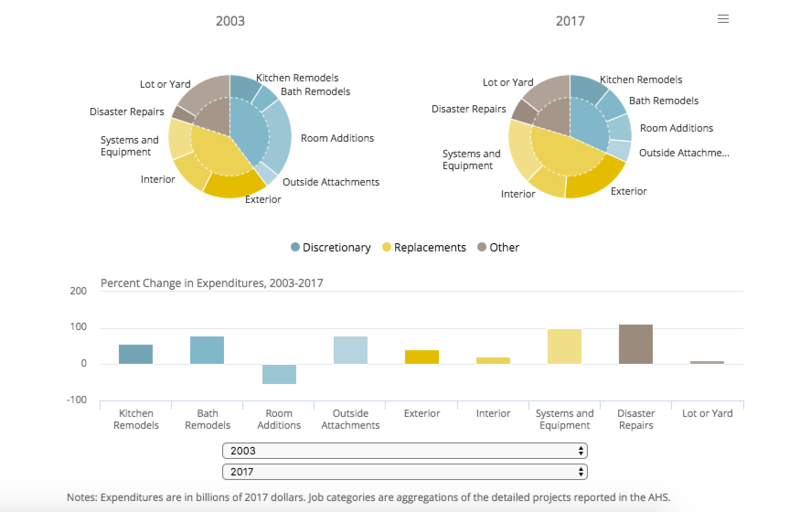 The recently enacted 2019-2020 state budget for FY 2020 included new taxes for both sellers and buyers of certain properties in New York City. The budget is currently awaiting the Governor’s signature. The increases will affect applicable transactions that occur on or after July 1, 2019. We are providing the following information to alert you and your clients of this development. The NYSLTA is seeking a meeting with the Department of Tax and Finance to ensure that the title industry will have clear and accurate information. The relevant section of the budget that describes these taxes is Part OOO of the 2019 Budget. As noted, this transfer tax applies only to properties in New York City. 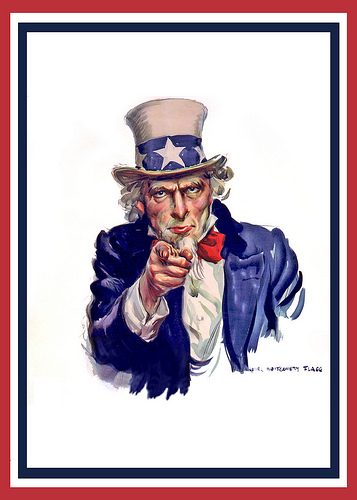 One tax is the Seller’s responsibility and one tax is the Buyer’s responsibility. The following chart shows the threshold levels and the rate. 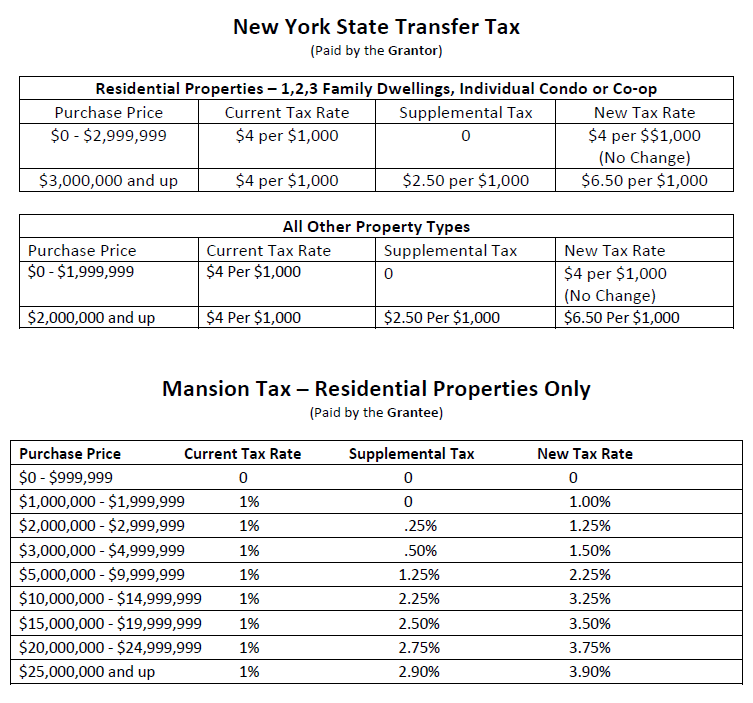 2019 New York State Real Property Transfer Tax And Mansion Tax Increases or, Just When You Thought Your Tax Burden Couldn’t Get Any Worse! As New York State’s Governor Cuomo embarked on a search for new sources of tax revenues, ultimately residential real estate and real estate transactions were in his crosshairs! An initial tax idea, summarily discarded, was known as the pied-a-terre tax and ‘would have targeted foreign and out-of-state owners of Manhattan apartments to fund mass transit repairs’. Instead, Governor Cuomo and the Albany politicians focused on more low-hanging tax fruit, settling on hikes in the Real Property Transfer Tax and the Mansion Tax to drive additional revenue. Below is an explanation, provided by the Fidelity National Title Group, of the tax increases in terms of property type, location and value of the properties that will be subject to the increased tax levy. 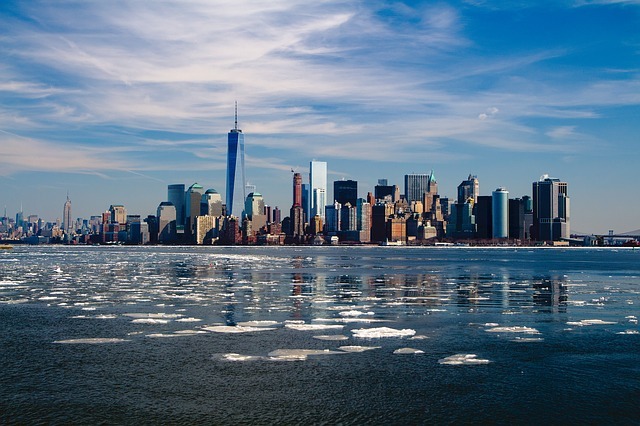 The 2019 New York budget bill included two provisions that increase the Real Property Transfer Tax in some instances. These provisions are in Part OOO of the Budget Bill (S1509-C/A2009-C) and make amendments to Section 1402 of the Tax Law. The act takes effect on July 1, 2019. It applies to conveyances closing on or after July 1, 2019, but does not apply to conveyances made pursuant to binding written contracts entered into on or before April 1, 2019, even if they close after July 1. You must be able to prove the date of execution by independent evidence such as a recorded contract, payment of a deposit or other facts and circumstances determined by the commissioner of taxation and finance. At this point, we do not have any further guidance from taxation and finance on this. The changes apply only to real property located in any city in New York having a population of one million or more. Currently, these changes would only apply to the five boroughs of New York City. The first change is to the New York State transfer tax provided for in Section 1402 of the Tax Law. This is a change to the basic transfer tax of two dollars per five hundred dollars of consideration to which we are accustomed. As of July 1, 2019, an additional transfer tax of one dollar and twenty-five cents for each five hundred dollars of consideration will be added to the conveyance of residential property where the consideration is three million dollars or more and to any other property where the consideration is two million dollars or more. The second change adds a new Section 1402-B to the Tax Law. This provides for a new tax that is supplemental to the existing “Mansion Tax” on residential real property (Tax Law 1402-A). In other words, the existing statewide Mansion Tax on residential properties of $1 million or more remains in effect. The 1402-B tax, as set forth below, is on top of the existing Mansion Tax. In addition, both the “Mansion Tax” imposed by Tax Law 1402-A and the new supplemental tax imposed by Tax Law 1402-B are now the joint and several liability of the grantor and the grantee. If the grantee fails to pay the tax or is exempt from payment of the tax, the grantor and grantee are jointly and severally liable for the taxes. Is your business interested in supporting a military combat veterans charity with a mission of suicide prevention? The nondenominational Heroes To Heroes Foundation could be your perfect option, because that’s what we do with incredible success! Learn more about the organization below, and consider sponsoring the Heroes To Heroes Foundation July 15th Charity Golf Outing, at the Old Oaks Country Club in Purchase, New York (2019 Golf Classic)! Your company’s sponsorship of the 9th Annual Heroes To Heroes Foundation Charity Golf Outing will go directly towards saving combat veterans who are suffering with moral injury and at-risk for suicide, through a program based in spirituality! As you may or may not be aware, the incredibly tragic statistic is that 20 veterans take their own lives, each and every day? At the same time, your company’s sponsorship of a great and important charity will put you in front of an extremely desirable demographic for an extended period of time. Your business will, based on prior years, receive an excellent ROI while at the same time receiving the greatest ROI of all…Saving a Life! The nondenominational Heroes To Heroes Foundation successfully helps combat veterans (men and women) from all wars who suffer with moral injury, and who have attempted suicide or are on a path towards self-destruction. Spirituality-based journeys to the birthplace of so many of the worlds religions, Israel, are a key component to the organizations phenomenal results! Our Team 23 is on the ground now, and all of the veterans who have come through the program are with us in various stages of healing! The Heroes To Heroes program helps these American heroes reconnect with the faith they have lost due to the horrors of war they have experienced and, it is loss of faith that is a critical factor for a great many who attempt suicide. In 2018 we raised approximately $1MM and plan for an even bigger 2019. While we are smaller than many other military-based charities, our mission is very large, our expenses low and donations of any amount can really move the needle in a significant way as we work to achieve our mission! For a company, its tax deductible sponsorship contribution will enable the support of a military veteran charity with a mission likely important to many if not all of its employees. At the same time, the sponsorship will provide multiple venues for its brand to be exposed and promoted. The day of the event they will be in front of a group that will include business owners and C-Suite executives from a variety of fields including real estate, Wall Street, law, accounting and more. 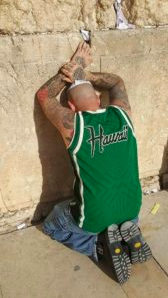 The cost to send and support each member of a 12-14 veteran Team to Israel and beyond is approximately $10,000, clearly indicating just how critical the support of each sponsor is. We expect to have 140 golfers at the Old Oaks Country Club on July 15th for the Heroes To Heroes Foundation outing, another 30 or so for dinner and in addition a much larger number will visit the websites Registration and Sponsorship page. If you have any questions please reach out to Hallmark Abstract Service President Mike Haltman who also serves as the Heroes To Heroes Foundation Board Chair, at mhaltman@hallmarkabstractllc.com or (646) 741-6101. 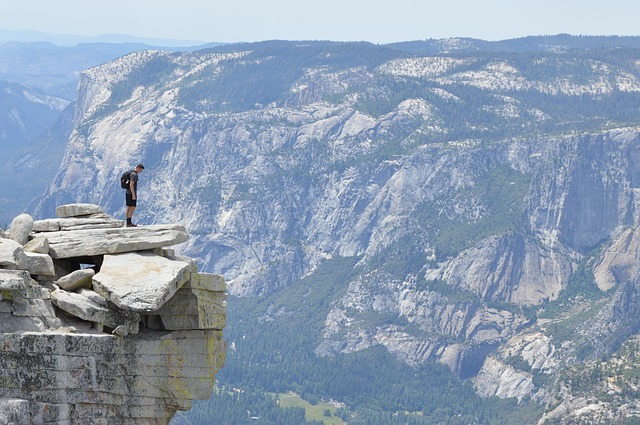 Are some economic statistics suggesting that the United States may be on the edge of a fiscal cliff? And if that’s the case, what impact would stepping-off of the said cliff have the real estate market? Spoiler alert, as this is actually somewhat of a rhetorical question. 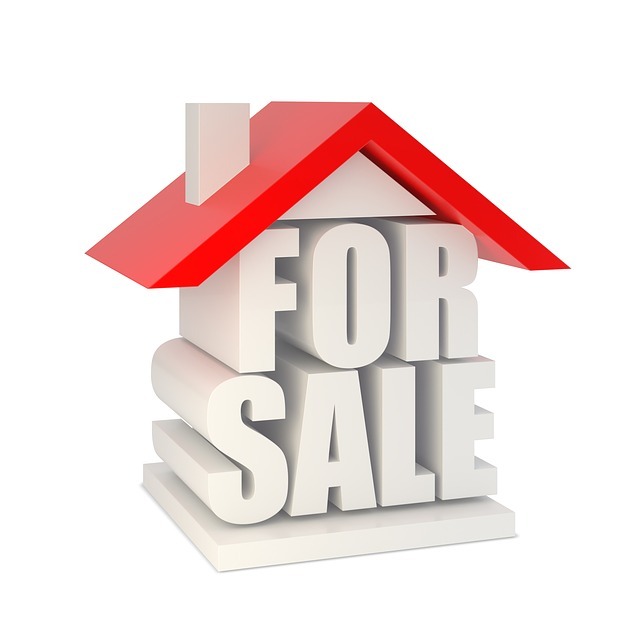 By asking anyone old enough to notice in 2007-2010, you will learn exactly the impact a recession can have on buyers, sellers, financing availability and prices! That said and depending on who you may be speaking with, the U.S. economy is either going gangbusters or is merely holding on for dear life in the face of serious headwinds! Similarly, depending on your economic audience the U.S. federal deficit of $1 trillion or more with GDP rising at a fairly decent clip, unemployment at an extremely low level and tax cuts reducing federal revenue, poses a great risk to life as we know it! On-the-other-hand, ask some economists or financial market prognosticators and they will tell you that deficits really don’t matter. Of course the reality is that deficits don’t typically matter for governments with unlimited taxing power, that is until its borrowing costs rise to unsustainable levels because buyers of its debt demand higher returns to compensate for the risks posed by said governments monstrous deficits. For the average citizen, however, who needs to make ends meet and can’t borrow in unlimited amounts to do it, deficit spending can have catastrophic consequences! One might actually shudder to think what the U.S. federal deficit would be if (when) the economy significantly slows or dips into recession. A title insurance company, much like real estate agents, mortgage banks, real estate attorney’s, real estate inspectors, surveyors, etc. depends on a vibrant commercial and residential market. On a positive note, the Federal Reserve is now likely to leave interest rates alone, mortgage rates have come down, personal income is rising and we are definitely in a buyers market in the New York region. Of course, real estate buyers need to be able to get a mortgage and, in addition, have some sense of urgency that if they don’t ‘pull the trigger’ now that they will quickly lose the opportunity. The effects of SALT are yet to be fully known in terms of the buy vs. rent decision and in New York taxes will likely only move in one direction – up! All of that said, following are some statistics that may presage an upcoming economic problem or, at the very least, potentially serve as the proverbial ‘canary in the coal mine’! Economic Statistics: Irrelevant or, Extremely Relevant? July 15, 2019: The 9th Annual Heroes To Heroes Foundation Charity Golf Outing at the Spectacular Old Oaks Country Club in Purchase, New York! 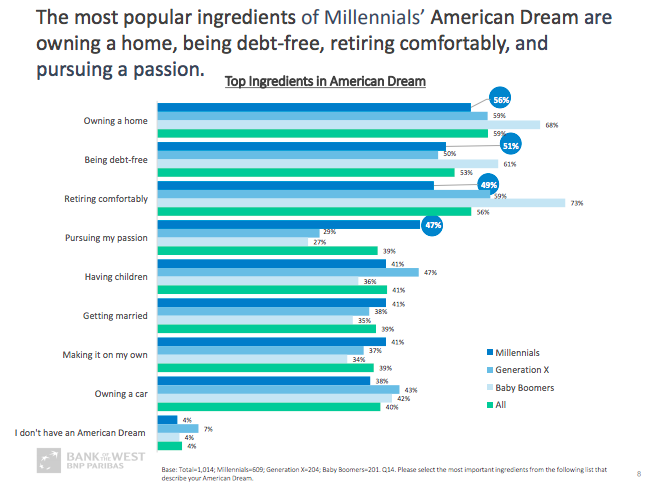 The American Dream and Real Estate: What Makes Millennials Tick? When it comes to the Millennial generation, real estate and attaining the American Dream, one question often asked is what fuels the Millennial purchase/rent decision-making process? As the parent of three Millennial children, questions will sometimes arise concerning what it is that’s most important to them vis a vis achieving the American Dream? The answer, however, will often be that I’m not 100% sure. But, the recent 2018 Millennial Study produced by Bank of the West helps to define this generation, for those whose businesses need to better understand. It is a highly recommended read that can be found in its entirety here. the American Dream are: owning a home, becoming debt-free, and retiring comfortably. inspecting the house as steps they wish they’d taken. 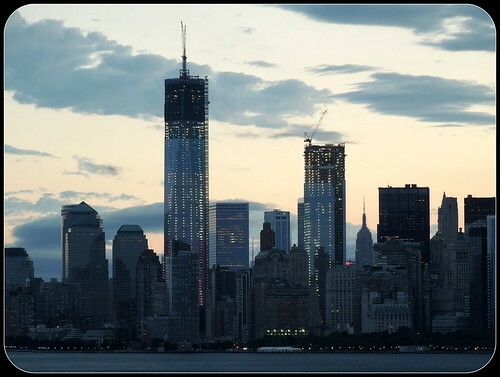 New York City property value assessments, like those on Long Island, can often be based on data that is often considered by the owner to be somewhat inaccurate and/or open for debate. Maybe you should think about appealing! Property value assessments often increase annually but do not coincide with the actual financial conditions of the property for the year of assessment. For this reason, these assessments can be appealed to the New York City Tax Commission, which will perform an independent administrative review. If your property value is assessed at $5 million or more, Form TC309 will still need to be completed by an independent certified public accountant who will perform an audit of the information provided by the property owner on Form TC201 and reconcile any items that are not included in the income and expense schedule. The information reported on the certiorari form is governed by the Tax Commission of the City of New York and will not reflect the exact operations as they appear on the real estate owner’s internal financial statement. Some of the most common items needing to be reconciled on the accountant certification are estimated allowances and projections, building depreciation and interest income and expenses, along with amortization of mortgage costs. If you have not already, it is important to review your current property value assessment in light of your annual year-end financial position. Consult a CPA and an attorney who specialize in the real estate industry and can help guide you through the process of identifying the best plan for your property, complying with upcoming deadlines and potentially discovering real estate tax savings for the following and upcoming years. Darya Shneyder, CPA is a Partner in the Real Estate Group at Marks Paneth LLP, a premier accounting, tax and advisory firm. She can be reached at 212.324.7092 or dshneyder@markspaneth.com. So let me get this straight…A mortgage applicant currently has an outstanding mortgage on their home, and those expenses can be excluded from the DTI calculation for a mortgage that will be used to buy another home? Are we talking about a bridge loan or a loan from some other non-traditional lender? The answer is no, that this program is from a global bank created to address the fact that selling a residential property in the current market can take a greater amount of time than it has been. When the program was first described to me it took a few minutes to digest the concept, and once that happened I wondered why I was unaware that it existed. Then I felt that I would like to share it, because in the current residential real estate environment it seems like a program that many home sellers who have identified a home they would like to buy, could definitely benefit from knowing about. Of course for this mortgage program there are reserve requirements that will vary depending on each applicants financial profile, and where the current home is in the selling process. In other words is the home for sale, or is it in contract. In addition proof is required that the current home is actually on the market (or in contract). And then, all of the other typical underwriting guidelines will need to be met. But, for those who may fit the scenario of actively selling a residence while wanting to purchase the next one, this mortgage product sounds as if it has great potential. If you would like an introduction to the lending institution and loan officer, just let me know at mhaltman@hallmarkabstractllc.com. Hallmark Abstract Service was extremely fortunate to enlist the help of Craig M. Notte, a Partner at Borah, Goldstein, Altschuler, Nahins & Goidel, who has provided his insights and ultimately an article on the complicated and often difficult to play-in world of New York City rent stabilization law. When operating properly, the laws surrounding this segment of apartment rents can provide an opportunity for a landlord to legally raise the monthly price for an apartment. 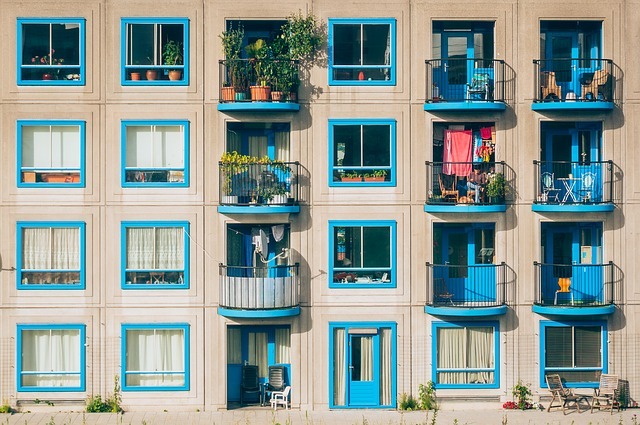 However, when rent stabilization laws are abused, or when a tenant believes they are being abused and files a lawsuit, there are serious potential risks facing the building owner. The article below is a fascinating look at the issue of New York City rent stabilization law, and we would highly recommend it as an important read for any landlord or potential tenant who is involved in the multifamily or rental space, or who may be in the future. Potential plaintiffs or defendants that is! Very simply, rent stabilization evolves as New York City’s housing policies shift, and housing policies shift with market forces, demographic upheavals, and the accompanying political maneuvers. The rules keep changing, while the courts continue to interpret and reinterpret the rules. For landlords large and small, there’s a lot to keep up with. As such, I get curious about the fanfare around new appellate court decisions about rent stabilization. Could this obscure fact pattern ever come up again in this lifetime? Will the decision be rendered obsolete by the next round of statutory amendments and the decisions that follow? I was skeptical when the Court of Appeals decided Altman v. 285 West Fourth, LLC in April 2018. I wondered whether this decision on a seemingly obscure feature of high rent vacancy deregulation could actually be impactful. Did I really need to know about this one? The answer turned out to be yes, because sometimes, one new decision can change the course of a pending litigation. Rent stabilized apartments can be deregulated if the tenant vacates and the landlord legally increases the monthly rent over the deregulation threshold (currently $2,700.00). Besides the usual rent increases decided each year by the Rent Guidelines Board, landlords can increase the rent on rent stabilized apartments by 20% when the apartment is vacated, meaning the landlord can charge the new tenant 20% more than the prior tenant (or more if the apartment is rehabilitated while vacant). Thus, when a tenant vacates and the landlord increases the rent by 20%, the apartment may be deregulated if that 20% increase pushes the monthly rent over the threshold. Before Altman, there was no question that tenants should receive a market rate, non-stabilized lease if the vacancy allowed the landlord to increase the rent over the threshold. Then in 2015, the Altman case was filed and the courts were undecided if the normal course was, in fact, legal. 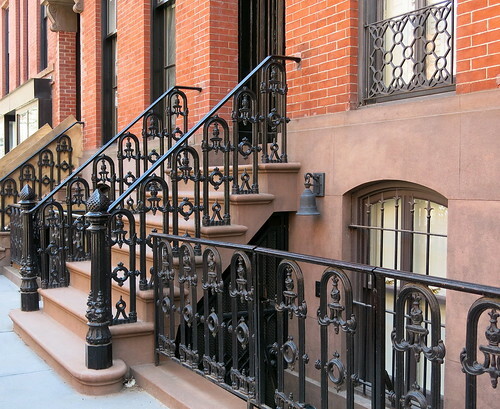 In Altman, Richard Altman subleased a rent stabilized apartment. When the prime tenant returned possession to landlord in 1994, the landlord entered into a direct lease with Altman. Landlord gave Altman a market rate lease, having added the 20% vacancy increase to the prior tenant’s rent, such that the deregulation threshold was met when Altman signed the lease. In June 2014, Altman decided that he should have received a rent stabilized lease in 1994 and filed a lawsuit in Supreme Court, New York County. Altman argued the apartment was not “vacated” when the prime tenant turned over the apartment to landlord because Altman never moved out, meaning the vacancy rent increase should not have applied. Landlord argued that the prime tenant’s relinquishment of the lease constituted a vacatur, such that the rent to be charged to Altman would include the vacancy increase, thereby putting Altman into market rate territory. The trial court agreed with the landlord, determining that the vacancy rent increase applied and that Altman properly received a market lease. Then in April 2015 when the First Department disagreed and held that Altman was, in fact, rent stabilized (and that the landlord was potentially liable for hundreds of thousands of dollars of rent overcharges), landlords of rent stabilized units throughout New York City were left hanging in the balance. Had they been improperly deregulating their apartments, and would they be liable for their unintended acts? Landlords waited 3 years for the answer, when in April 2018, the Court of Appeals agreed with the trial court and found that Altman was not rent stabilized. In November 2017, before the Court of Appeals confirmed that Altman’s landlord (and all other similarly positioned landlords) complied with the law, our client, the owner of a 50 unit building in Park Slope, Brooklyn who had acquired the building 2 years prior, was sued by its tenant under facts strikingly similar to Altman (let’s call the tenant Jane). Like Altman, Jane moved into the building in the 1990s as a subtenant. In 2002, the prime tenant, who was rent stabilized, turned over the lease to the landlord and landlord gave Jane a direct lease that was not rent stabilized (like Altman), believing that the prime tenant’s departure allowed him to increase Jane’s rent above the deregulation threshold. The law was unsettled when Jane commenced her lawsuit between the First Department and Court of Appeals decisions. On one hand, if the Court of Appeals affirmed the First Department, Jane would be entitled to a rent stabilized lease and our client would be responsible for refunding 15 years of overcharges unwittingly collected by the prior owner. On the other hand, a decision reversing the First Department would mean that this landlord and all others throughout the city who followed the rules as they understood them could breathe a sigh of relief. Then, before the judge in Jane’s case made a final decision, the Court of Appeals decided Altman in favor of the landlord. With Altman as the legal authority we needed, we were able to advise the judge that Jane’s market rate lease was proper and she was never rent overcharged. So yes, stay alert and on top of changes in case law, no matter how seemingly minor! Craig M. Notte is a Partner at Borah, Goldstein, Altschuler, Nahins & Goidel, P.C. who began as an associate in its Supreme Court litigation department in May 2005. 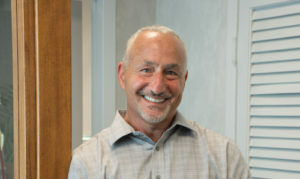 His practice currently includes commercial and residential rent disputes, Yellowstone actions, partition actions, foreclosures, proceedings to collect money judgments, as well as real estate matters in Surrogate’s Court. Mr. Notte also represents condominium and cooperative boards in actions and proceedings for unpaid common charges and maintenance and all other issues arising in the coop/condo context, and is versed in Housing Court holdover and non-payment proceedings, rent stabilization and bankruptcy related issues in the landlord-tenant and condominium contexts. Craig can be reached by phone at (212) 431-1300, or by email at CNotte@borahgoldstein.com. You can visit Craig’s profile at his firm here.